Danny Boyles’ Steve Jobs movie may go down in the historical charts as a financial box office flop, but that hasn’t stopped it from notching up a number of nominations for those involved in the project. The 88th Academy Awards are set to be held on February 28th, with nominations for the event taking place this morning at the Samuel Goldwyn Theater in the prestigious Beverley Hills area of Los Angeles County. 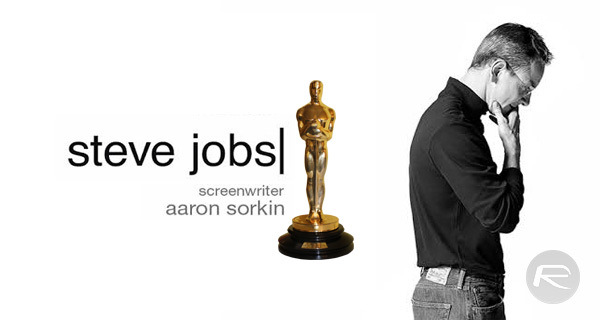 Out of the twenty-four available categories, the Aaron Sorkin adapted screenplay has been nominated in a couple of different categories. 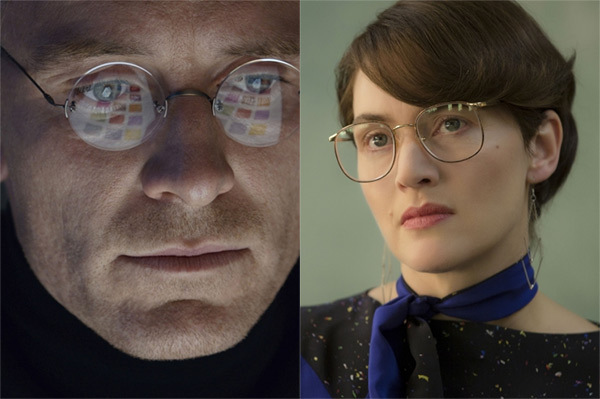 Kate Winslet has been nominated for the award of Best Supporting Actress for her role in Steve Jobs. Leading man Michael Fassbender has received the nod from his peers for the Best Actor role for his portrayal of Steve Jobs in the movie. What’s particularly interesting is that Aaron Sorkin hasn’t received a nomination in the Best Screenplay category for one reason or another. That nomination shun comes after Sorkin was awarded the gong in the Best Screenplay category at the Golden Globes earlier this week. Kate Winslet was also successful during those awards. Michael Fassbender on the other hand was nominated for the Best Actor role for his portrayal of Apple’s iconic co-founder, but was ultimately pipped to the post by Leonardo DiCaprio for his role in The Revenant. All of those involved in the production of the movie will be hoping that the success at the award ceremonies will overshadow the lack of commercial success at the box office. Sorkin himself commented after his acceptance speech at the Golden Globes that he would hate the epitaph of the movie to be the fact that it essentially slowed down in theaters after an initial period of success. The movie itself may not have immediately hit home with the public during its days in the theaters, but it’s largely been accepted by the critics as an impressive piece of work. The nominations, and ultimate conversion of those nominations into actual gongs at these prestigious award shows suggests that it was a story that needed to be told mixed with performances that needed to be seen. The story itself focuses on three iconic product launches in Apple’s history, and ultimately ends in 1998 with the initial unveiling of the iMac.